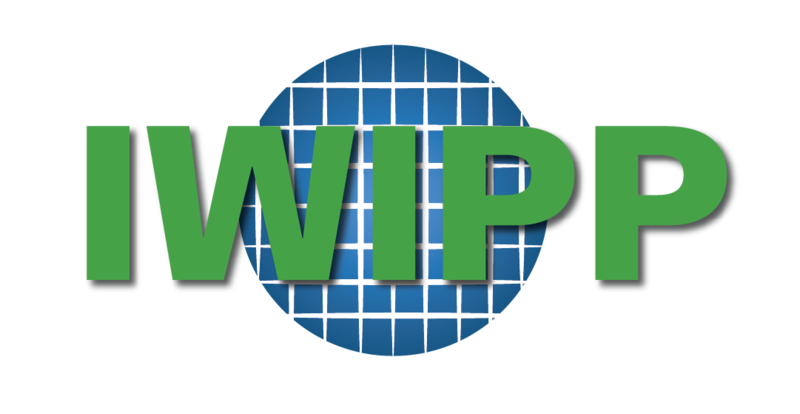 The first IWIPP was held in 1998 at the Congress Plaza hotel in Chicago, IL, USA; after the late 90's the conference went on a 16 year hiatus and returned to it's Chicago roots in 2015. The 2015 revival of IWIPP was an exciting workshop which focused on cutting edge packaging approaches. After the success of the 2017 edition in Delft, Toulouse will host the 2019 edition. The purpose of this workshop is to bring together researchers in the field of power electronics components, electrical insulating materials, and packaging technologies to rapidly promote the development and commercialization of high-density and high-efficiency power converters. Papers ranging from core material technologies to power converters are sought that address important challenges and present solutions to increase reliability and manufacturability of power electronic components and systems while targeting increased performance and reduced system cost. This workshop is an opportunity to engage in a meaningful discussion about the latest technologies and techniques in both industry and academia, ensuring that a cooperative learning environment is fostered for all. The conference was moved to Europe for the 2017, and more supporting organization sponsors were engaged, to broaden the available audience and overall breadth of the discussion. Happening every two years, in odd years, the workshop will be an ongoing opportunity for leaders in all levels of electronics packaging - from early-stage research to volume manufacturing to meet and collaborate.